I have been applying a low concentration cream (0.01% to be exact) topically for the last two months. 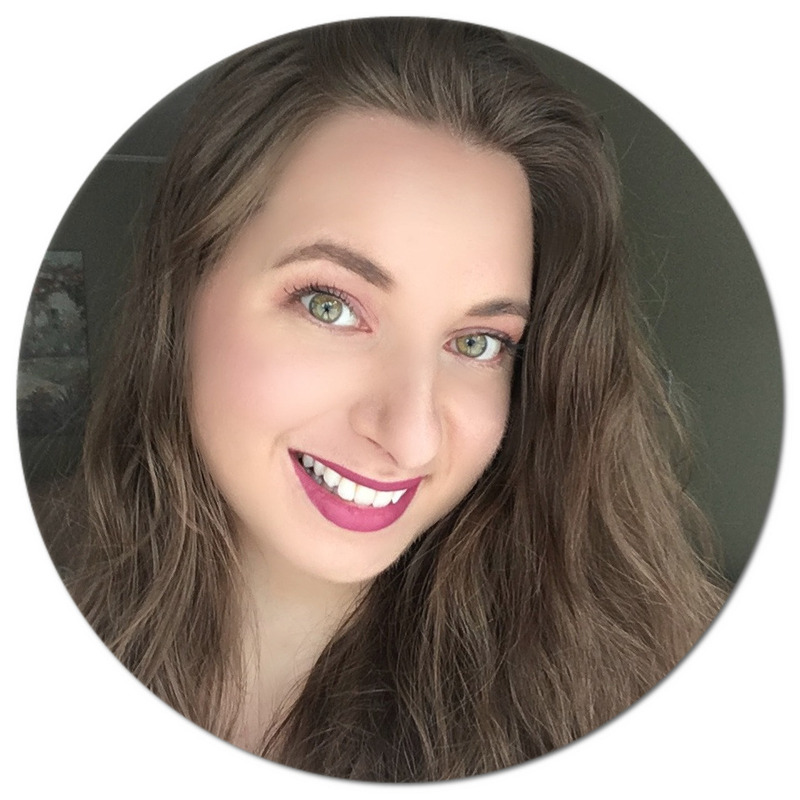 I decided to take a break from it over the summertime now that I am spending a lot more time outdoors and since it is recommended to avoid sun exposure when using it. 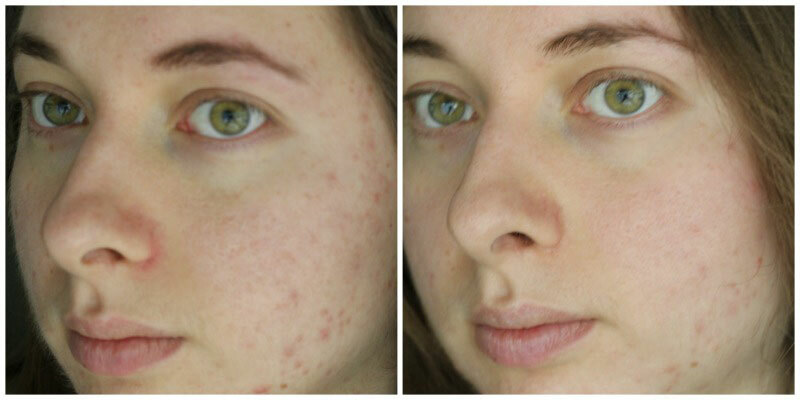 I took isotretinoin internally in the form of Accutane for an entire year at age 16 when my skin was at its worst, and while it did work initially, my acne quickly resurfaced. Bottom line: I would not recommend going on this drug (I can save my Accutane experience for a separate post if anyone is interested). Retinoids are known to be extremely drying on the skin, and while my skin isn't nearly as dry as when I was on Accutane (and I mean it was actually peeling off in layers), I still have been dealing with dry patches here and there. That is where Acnisdin by Intega Skin Sciences* comes in: the three products from this brand I will be sharing have been clinically proven to work with tretinoin, so I couldn't pass up the opportunity to put them to the test and see the results for myself. 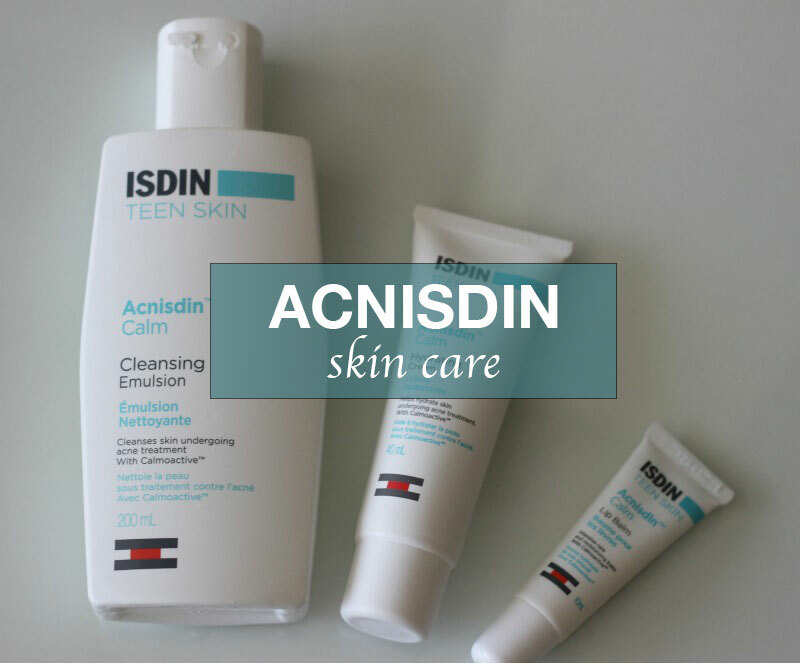 The entire Acnisdin line has been especially formulated to soothe irritated skin undergoing acne treatment. 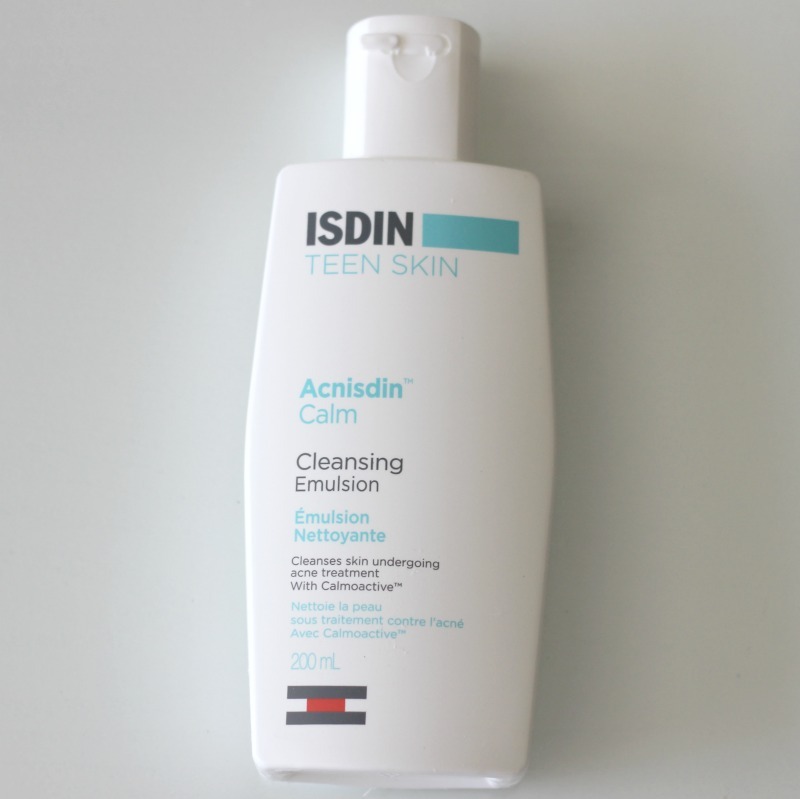 Both morning and night, I use the Acnisdin Cleansing Emulsion to cleanse my skin and remove any dirt or impurities. At night, I will wait about 15 minutes before I apply a pea-sized amount of Retin-A on my affected areas since the treatment works best on completely dry skin. 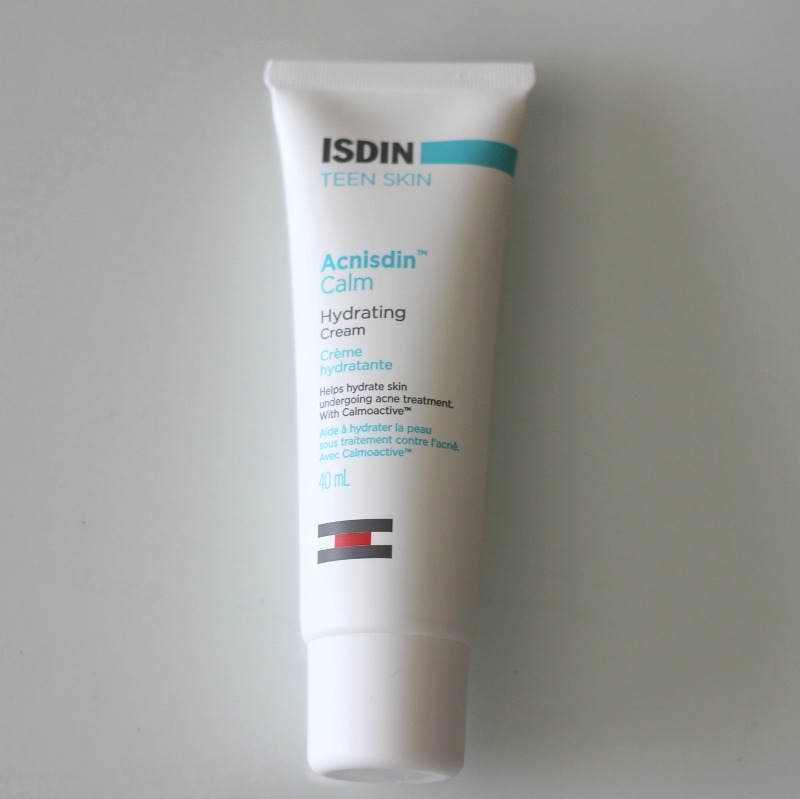 I then apply a generous layer of the Acnisdin Hydrating Cream, a fragrance and preservative free moisturizer that my skin has literally been drinking up. This product has been so great and my skin is not nearly as dry as during my first few weeks on my Retin-A treatment. Although I do not have painfully chapped lips like when I was on Accutane, the Acnisdin Lip Balm has been really nice to use as well. I prefer natural lip balms because I find others not to be as effective, but this one actually surprised me and absorbs quickly without leaving a greasy film. After three weeks of use, my skin has improved quite a bit as you can see in the before and after pictures above and isn't nearly as dry or red for that matter. 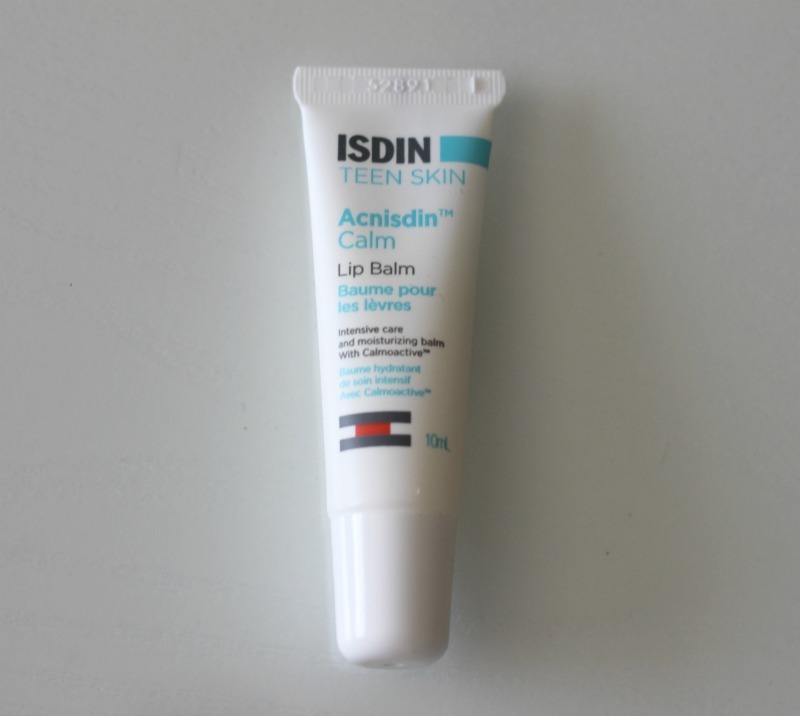 Overall, I am really pleased with the results and will continue using the Acnisdin products together with my acne treatment. For more information on the Acnisdin line and where you can purchase it, click here. Have you ever dealt with excessive dryness from using an acne treatment? *Disclosure: I am part of the Intega Influencer Campaign and I receive special perks as part of my affiliation with this group. The opinions on this blog are my own. Amazing results! I'm in a long term relationship with acne myself (sigh) and am always on the hunt for products to treat it but not turn my face into the Sahara. I'm definitely considering giving these products a go. Thanks for the review!